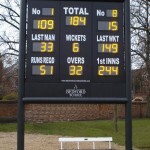 Special exhibition piece using 250mm digits to reduce size. 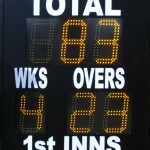 Custom box with 10″ digits for batsman numbers and scores. 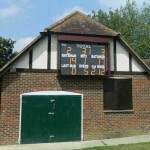 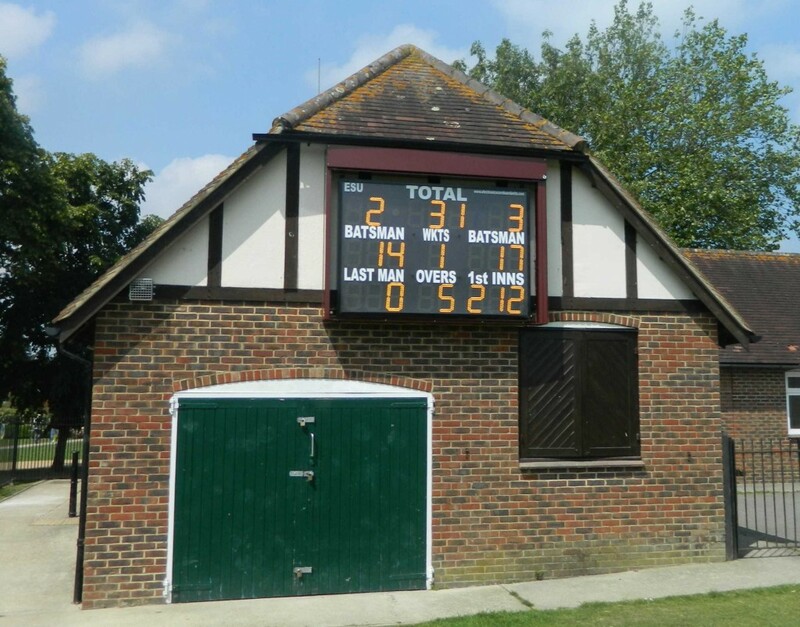 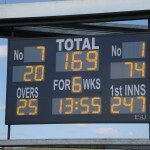 We used the scoreboard for the first time last weekend and it met with universal praise! 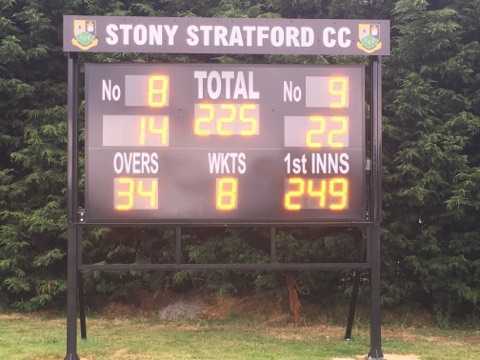 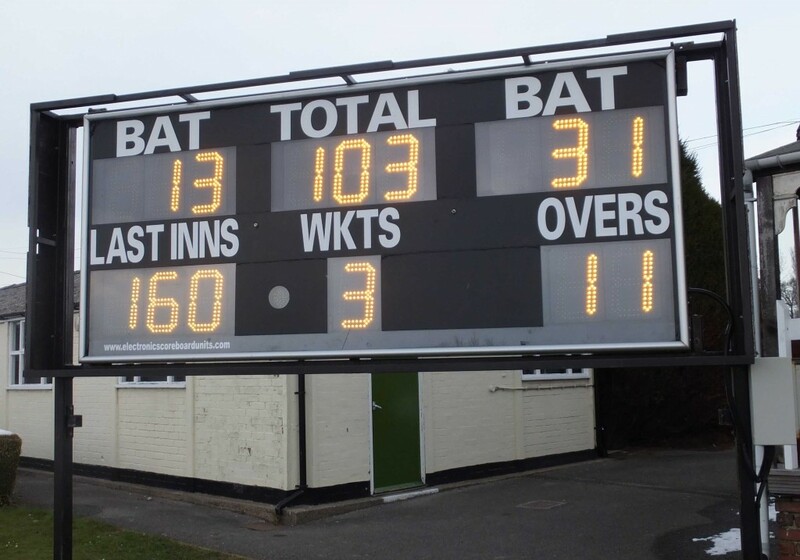 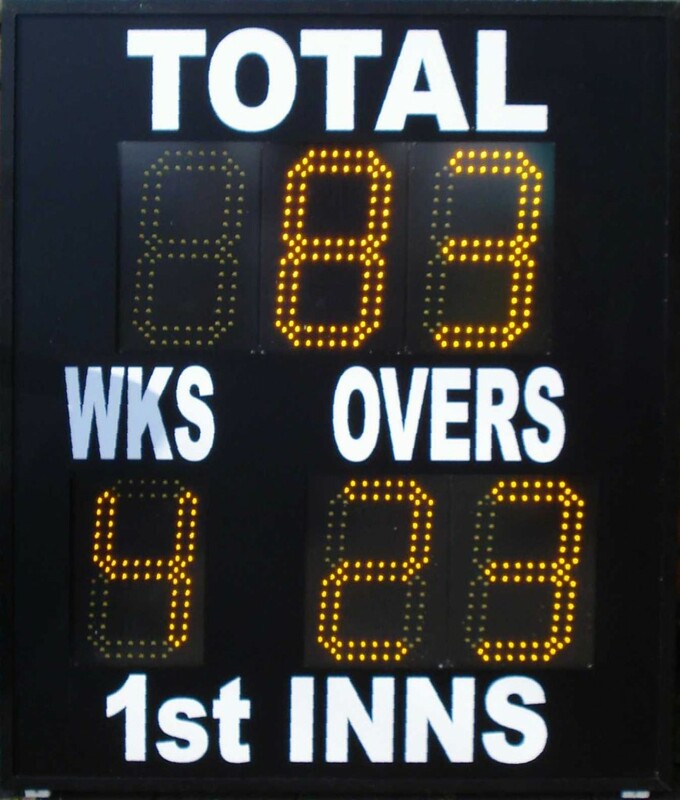 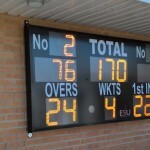 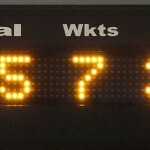 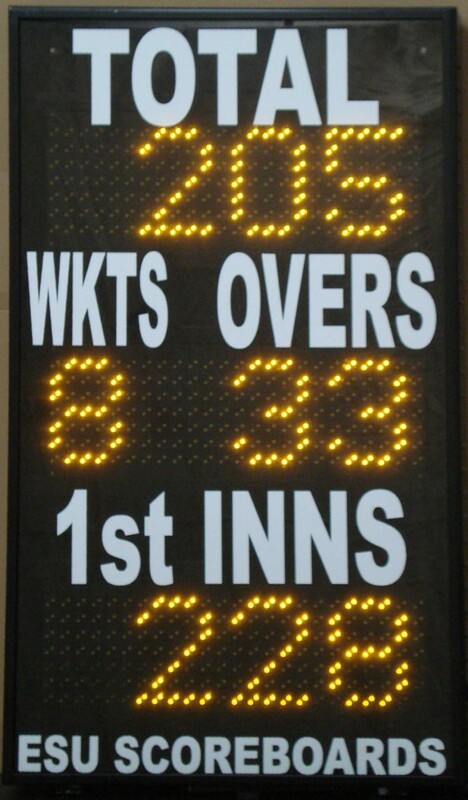 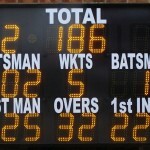 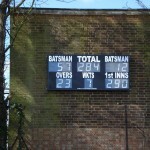 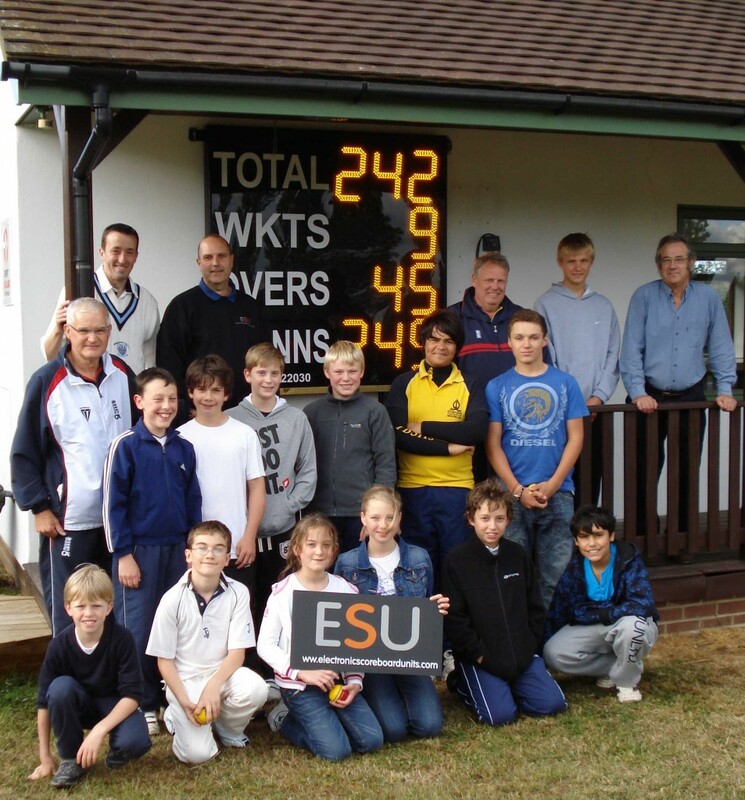 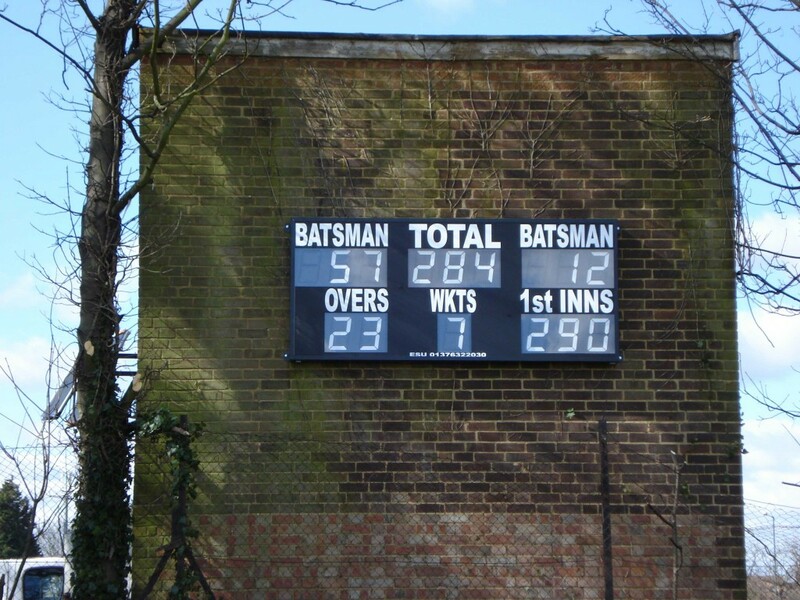 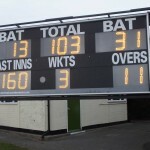 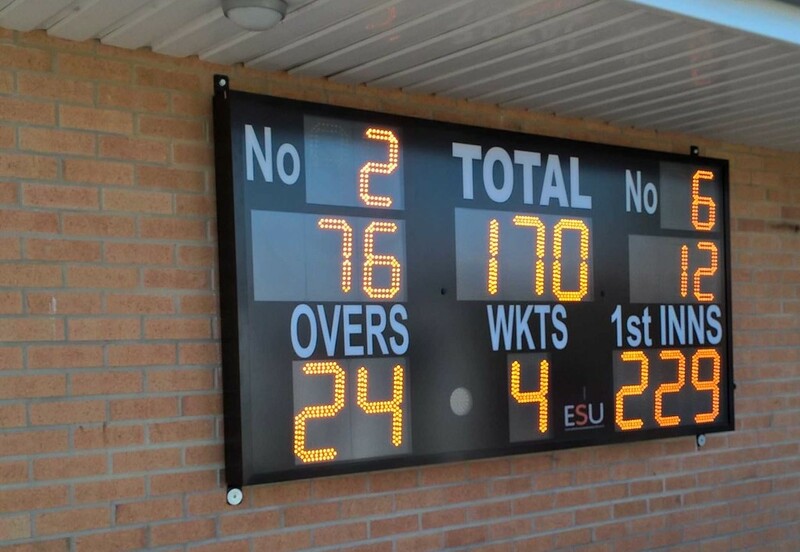 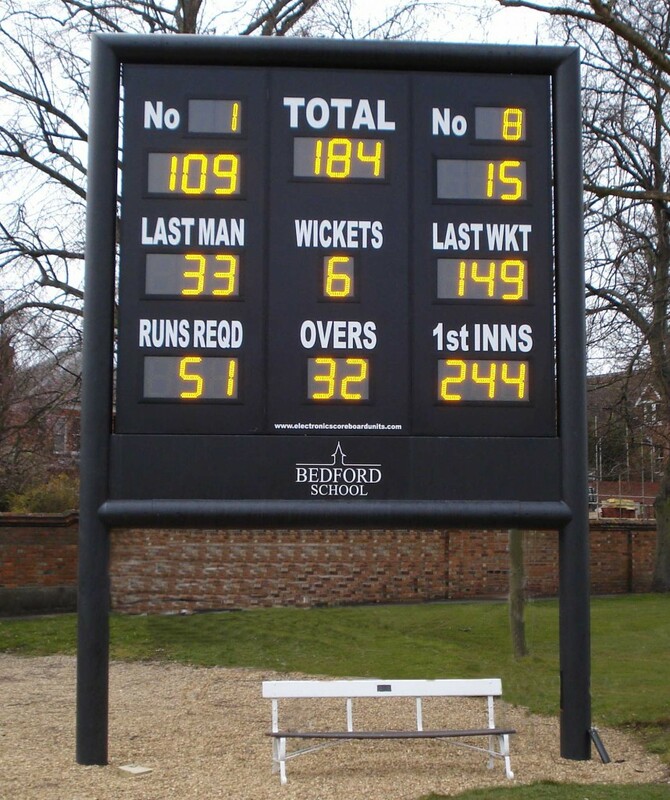 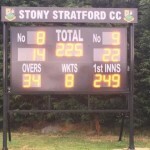 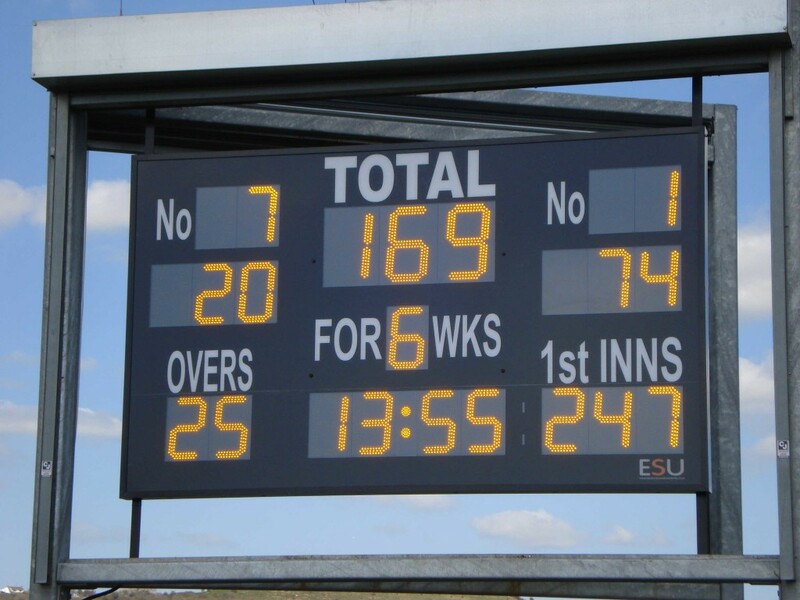 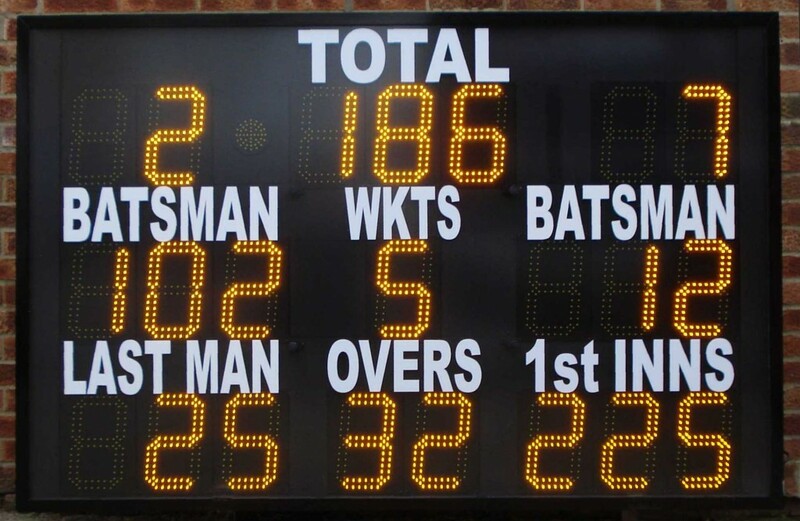 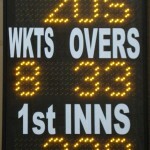 I’m more than pleased with the ESU scoreboard – it is a real quality item. 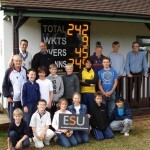 The help and advice from ESU has been invaluable and I can thoroughly recommend them.